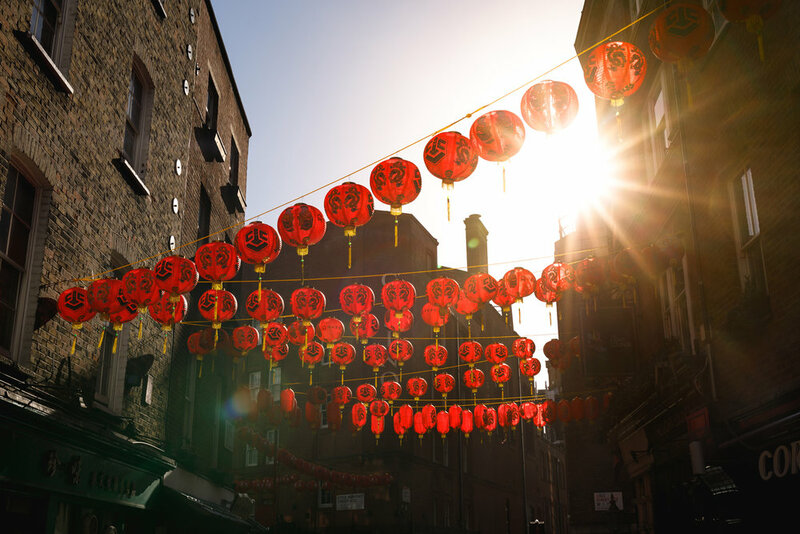 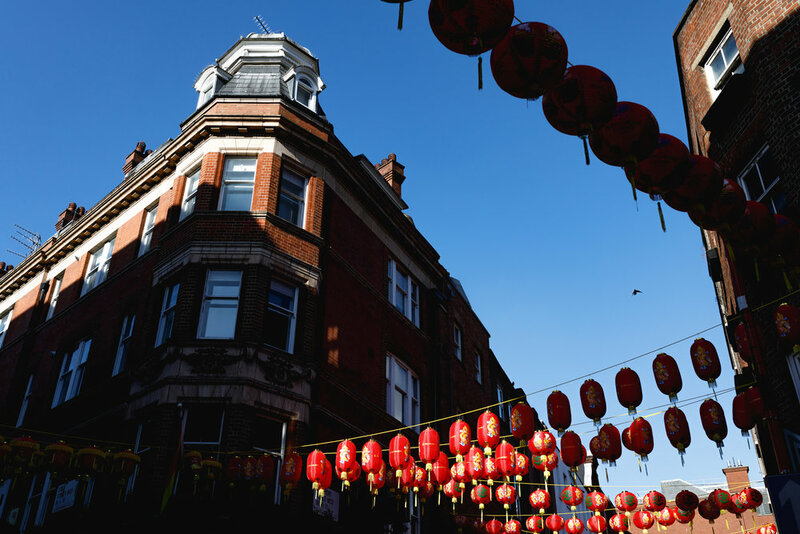 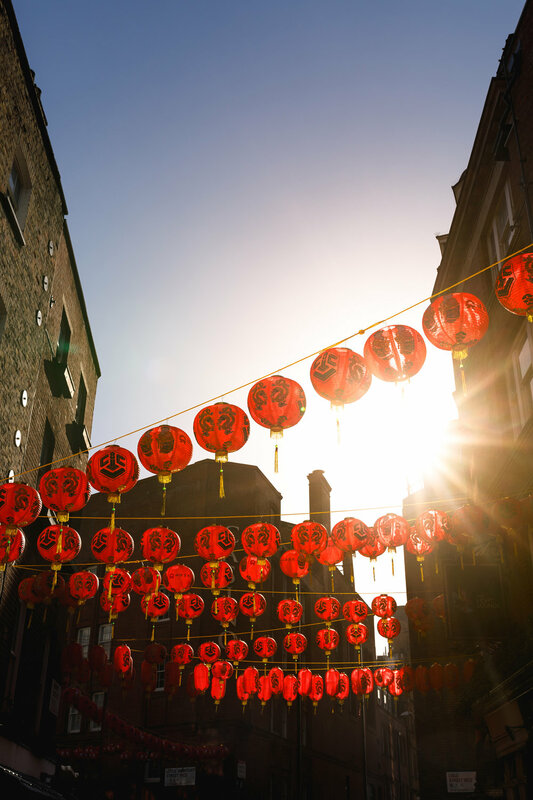 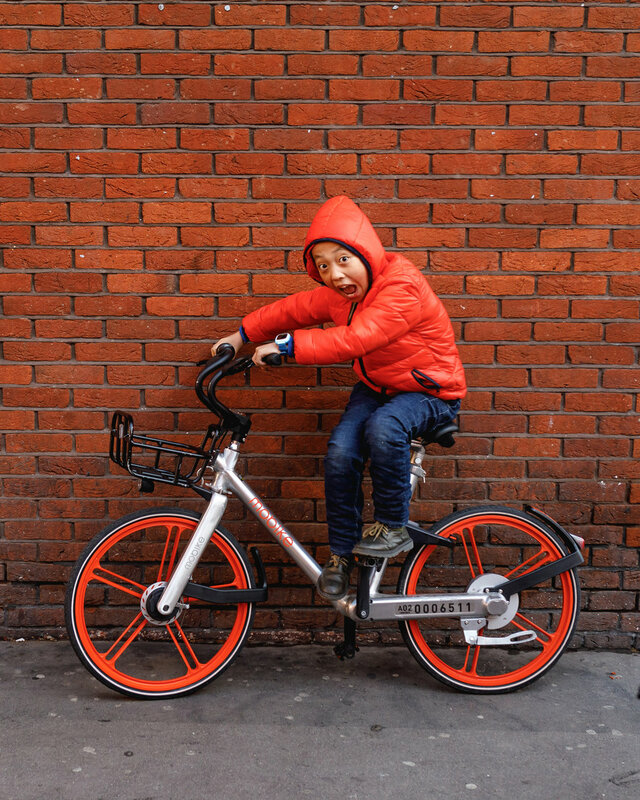 Chinese New Year has once again rolled through China Town in London for another year. 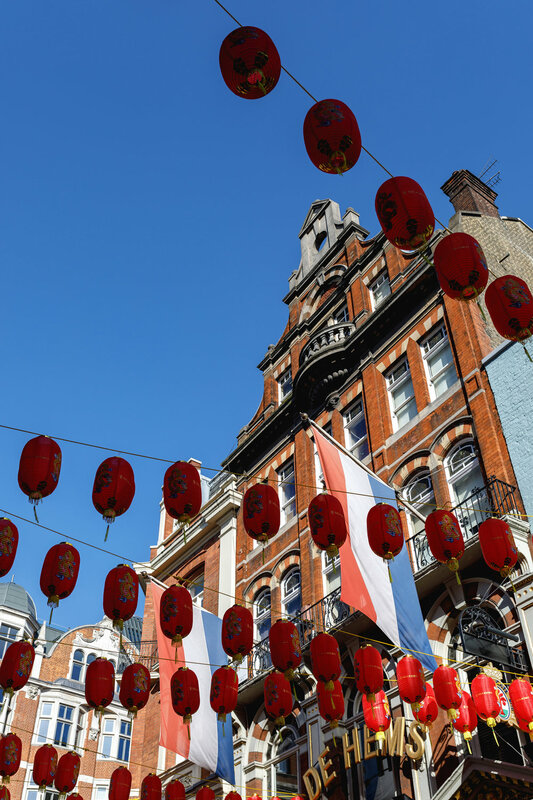 Large crowds descended into central london to celebrate the occasion and to experience a small glimpse of the traditional yearly celebrations. 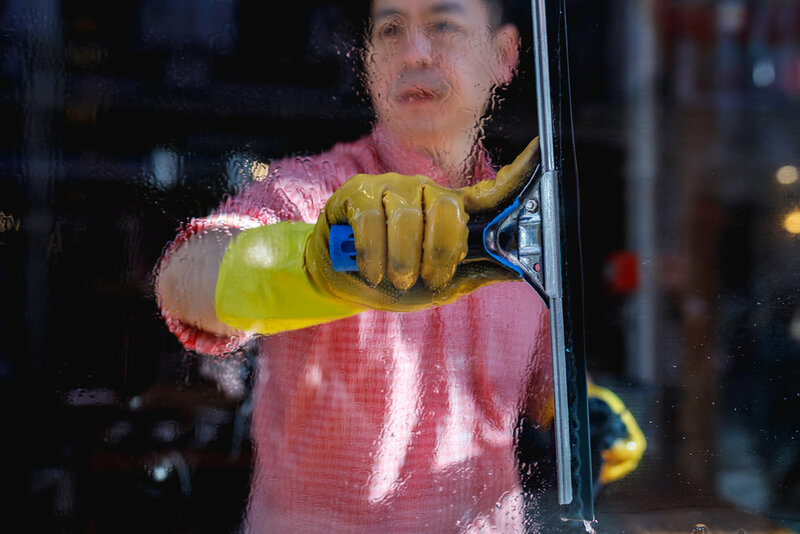 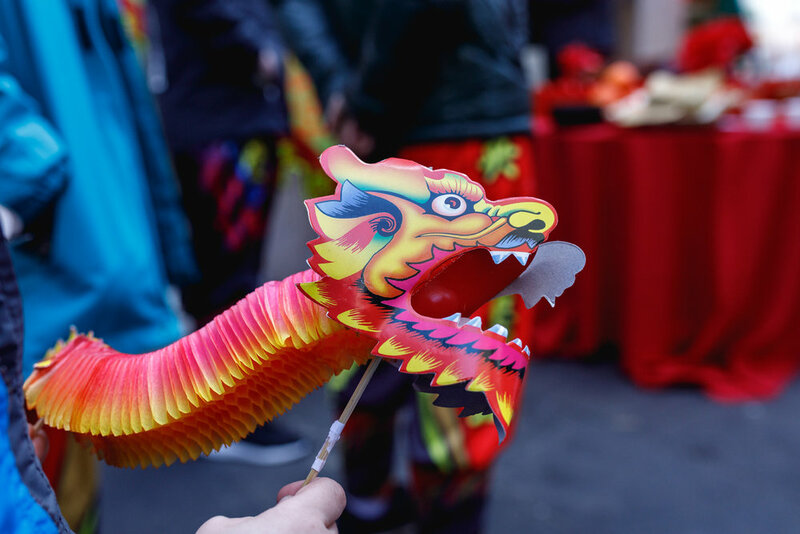 The highlight of Chinese New Year in London is the traditional lion dance which is a symbolic ritual to usher in the New Year as well as to evict bad spirits from the premises. 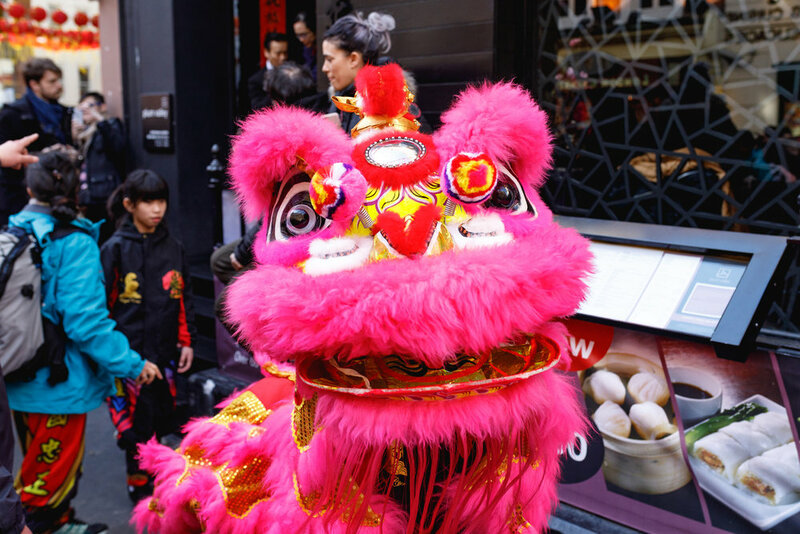 The lion dance happens through out Chinatown but also spreads into the surrounding Soho area.